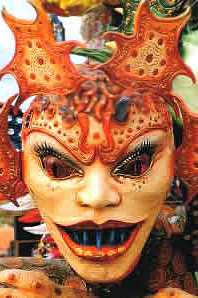 Create a mask, bring characters to life, add color and impact to a Carnival procession. 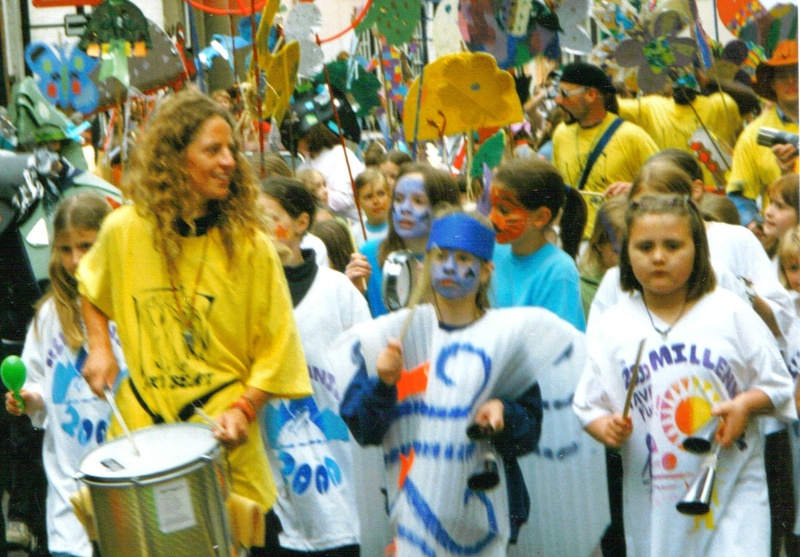 Participants will be encouraged to create large scale sculptures that could be carried as part of a carnival procession. A range of techniques can be used depending on the needs and abilities of the group. Participants will be encouraged to develop their own creative designs as well as exploring features and the use of masks in different cultures. The workshops could explore issues of cultural and personal identity and storytelling in order to develop characters for masks or could be based on a particular theme such as animals, rainforests, emotions etc.. 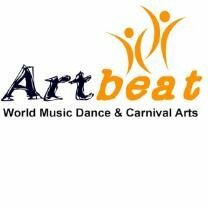 This workshop would combine well with Samba drumming or Carnival dance workshops as part of a carnival performance project.